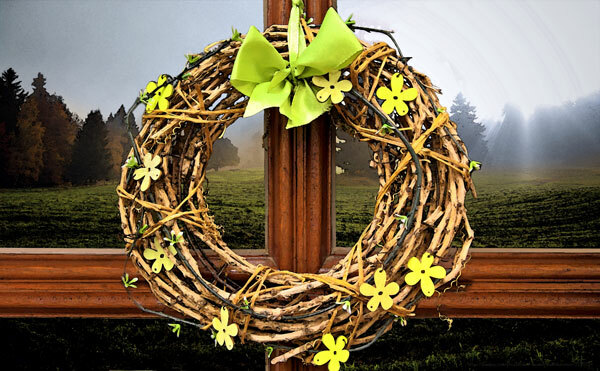 Adults are invited to make a charming, natural wreath using real branches and twigs that can adorn your door and provide a lovely, festive feel to your home! Free and open to the public, no registration required and all supplies will be provided. You can drop in any time the library is open on May 9 or May 10. For more information, call 715-257-7292.